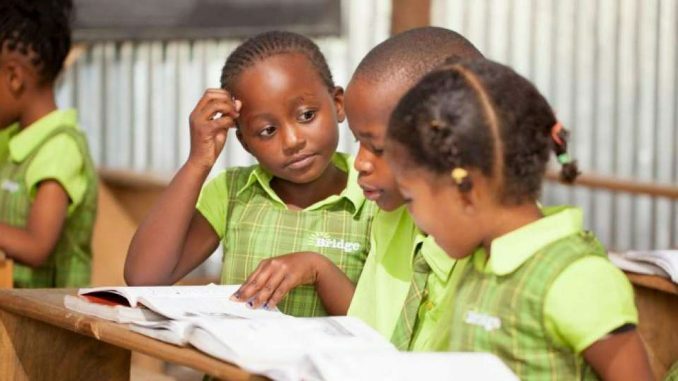 Bridge International Academies (BIA) co-founder, Dr. Shannon May has argued that if Ugandans and government accept what he called unsubstantiated hearsay and rumour being disseminated about Bridge Schools, it will ultimately be Uganda and its children who suffer. Bridge Schools have been under storm from government which says they should not operate because they don’t meet minimum standards to be licensed. The schools have also been criticised by a coterie of national and international Non-Government Organisations (NGOs) accusing them of profiting from the poor. These NGOs have been calling donors such as the World Bank to stop funding Bridge Schools. 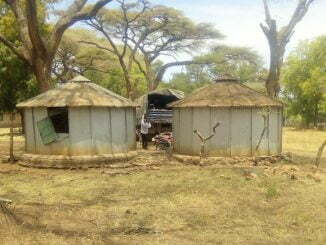 Bridge operates 63 schools in Uganda with an estimated population of 14,000 pupils. In a March 1st response to NGOs criticising the Bridge model, Dr Shannon argues that there are over 700,000 children who do not have a school in Uganda. He also says many public schools are ram-shackled and dilapidated, without literate or present teachers. “…the testimony against Bridge largely rests on allegations compiled by campaigners who unashamedly refer to global education reform as a GERM which in the case of Bridge, ‘must be stamped out’. Combined with unsolicited submissions and unproven allegations of ‘gruesome procedures and unethical practices’…” Dr Shannon argues. She says these messages only emphasize that the campaign against Bridge is based on rumour, hearsay and unorthodox” testimony. Campaigners; Education International (EI) and the Ugandan Teachers Union (UNATU), are putting their interests and those of their membership above the fragile future of Ugandan children,” she further asserts. Whereas Ministry of Education said Bridge Schools have not been licensed because they don’t qualify for ‘international’ status, Dr May describes Bridge schools as “community schools” that should not be tagged to international status. Dr May argues that the NGOs that have been signing a petition calling for Bridge Schools’ closure are international based in UK and America and out of touch with reality in places where the schools are based. “It is also noteworthy that only one signatory is a Uganda based organisation and only three are Kenya based. 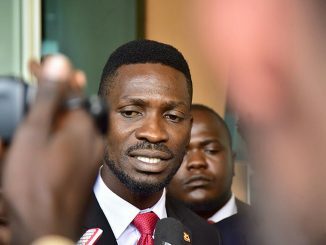 This means there are hundreds of Ugandan and Kenyan civil society groups, interested in education, who do not support this letter… Nearly all signatories have never stepped foot inside a Bridge school,” she asserts.